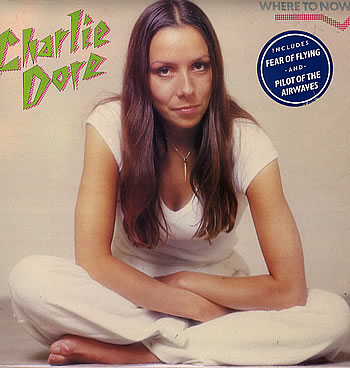 “Pilot Of The Airwaves” was British singer/songwriter Charlie Dore’s only Top 40 hit, reaching #13 on the Billboard Hot 100 in 1979. I had completely forgotten about the song until I rediscovered it a few years ago after purchasing a used CD copy of Rhino Records’ Radio Daze: Pop Hits Of The ’80s Vol. 2. I was a pop radio junkie in 1979, and I remembered every single word of “Pilot Of The Airwaves” even though it had been thirty years since I had last heard it. After the success of “Pilot Of The Airwaves,” Dore went on to record one more album before turning her primary focus to songwriting. 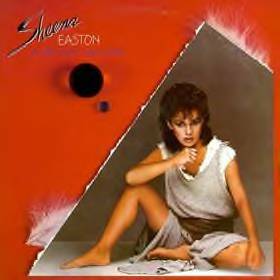 She co-wrote “Strut” for Sheena Easton in 1984, and her songs were eventually recorded by a diverse group of artists (including Tina Turner, Lisa Stansfield, and Celine Dion). Dore returned to recording in the mid-’90s, and still plays live shows in her native UK. Posted by The Analog Kid on December 27, 2013 in Country, Pop, Rock and tagged Analog Kid, Charlie Dore, Pilot Of The Airwaves, Sheena Easton, Strut. Never, ever post another picture of Onika Tanya Maraj.